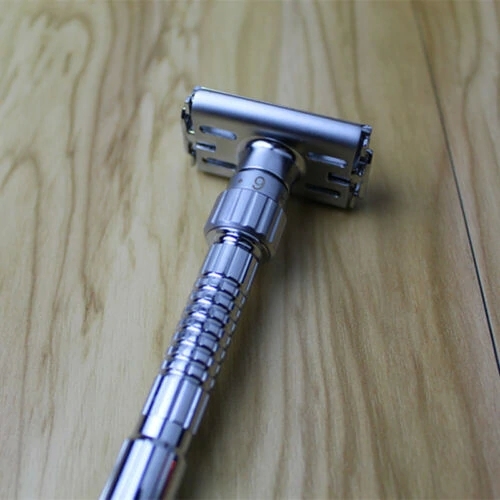 New-Adjustable Double Edge Safety Razor. 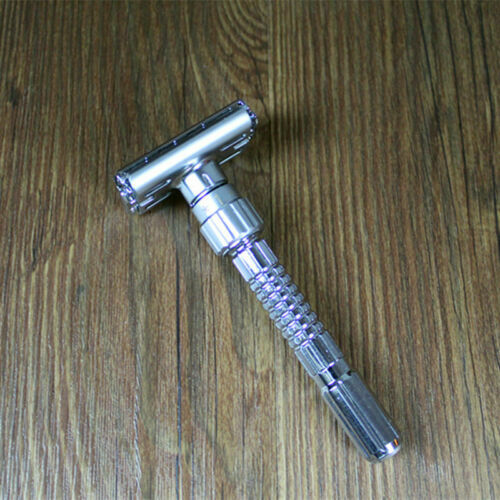 Adjustable Double Edge Safety Razor, US $9.80. Wow, that is nice. Where did you get it? How does it shave? (02-02-2019, 10:14 AM)Tbone Wrote: Wow, that is nice. Where did you get it? How does it shave? For $9.80 + $1.89 shipping, you can hardly go wrong. From the description, it sounds like a Gillette Slim lookalike that incorporates some Merkur Futur features. Interesting. Oh, so it is a Ming Shi 3000S. (02-04-2019, 12:38 AM)Tbone Wrote: For $9.80 + $1.89 shipping, you can hardly go wrong. 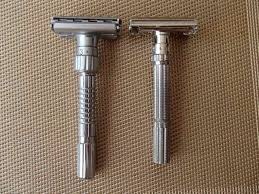 From the description, it sounds like a Gillette Slim lookalike that incorporates some Merkur Futur features. Interesting. Made in China. I'll pass. The only razor I ever just "binned" was a $15 "jewel" with the box printed in Germany (per the box) and probably made across the ocean. TTO razor. The closeness of the shave was the same - with or without a blade. 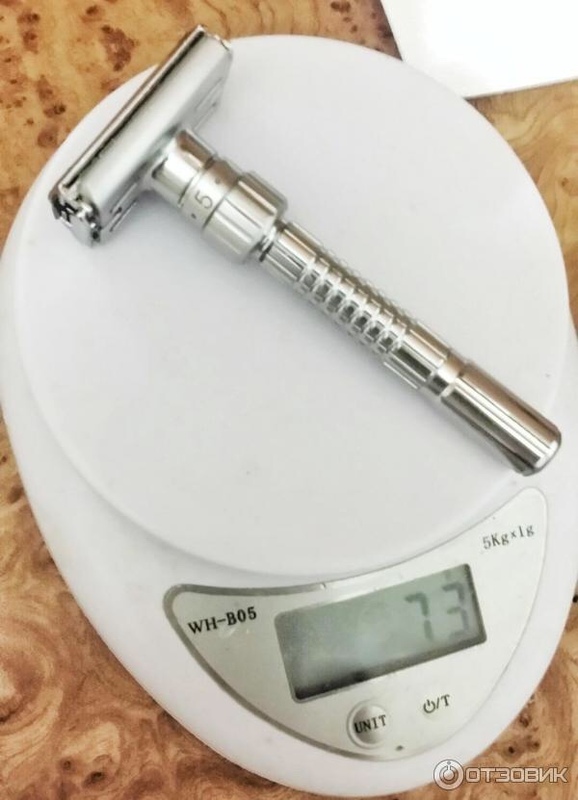 (02-05-2019, 04:52 AM)Standard Wrote: The closeness of the shave was the same - with or without a blade. Literally laughed out loud at this. I'm sorry, but that thing looks like it got beat with the ugly stick.